Life's Better with a Weta! The high-tech boat that everyone can sail - Expertly made for maximum enjoyment and minimum fuss, whether you’re sailing solo to the max, mixing it up with the family or teaching the kids to sail, the Weta is simple to sail, surprisingly quick, and an absolute tonne of fun. Fun, Fast, Easy: Life's better with a Weta! 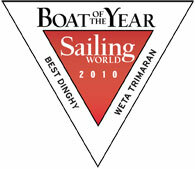 ​Sydney Harbour Weta Championship - Three Islands Race around the harbour. It was a blast! 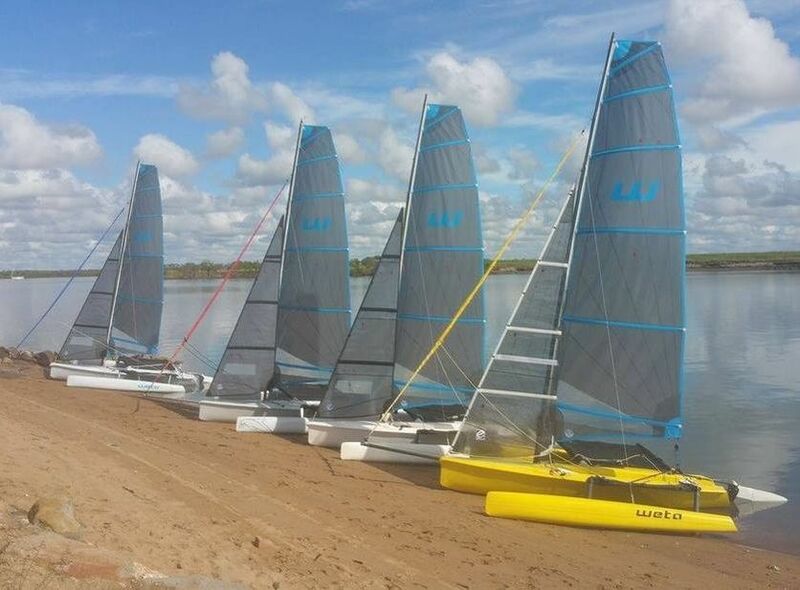 Weta have launched a new larger square-top mainsail, re-cut standard sail and lighter weight foam-built hulls to give improved performance across the wind range and make the boat easier to manage on land. More information available here. Because sailing should be fun!